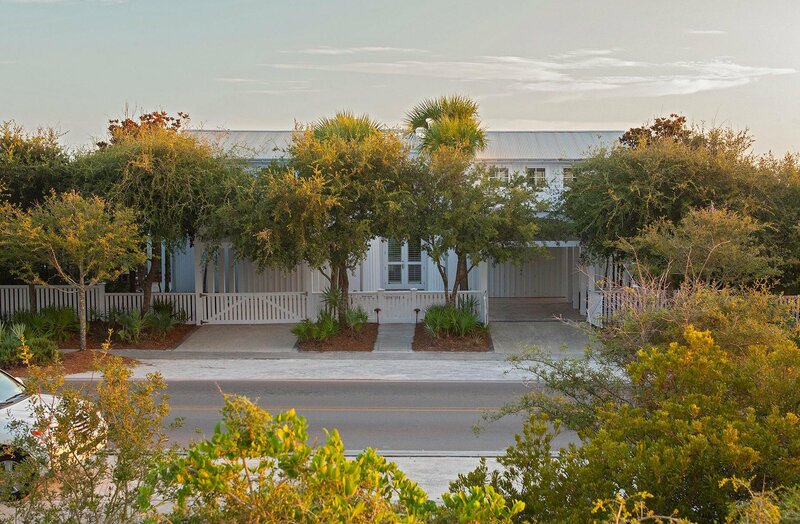 Three Gulfside lots, with a house by Pritzker Prize-winning architect, Aldo Rossi. 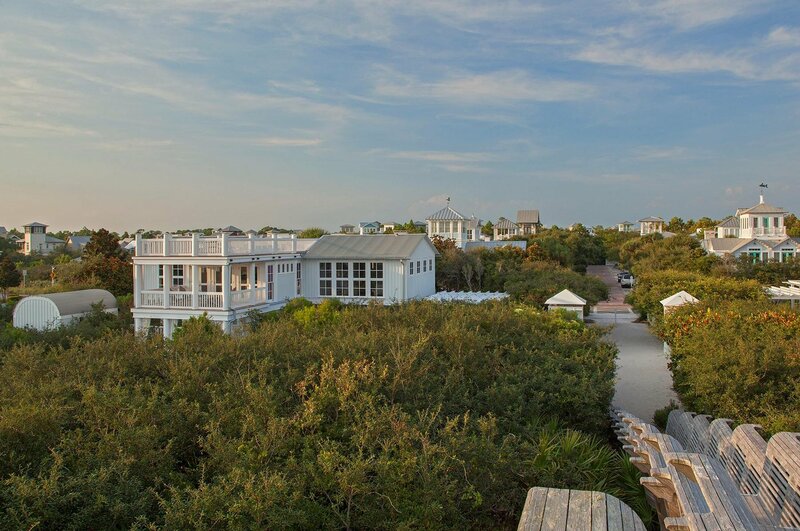 Option to add two additional cottages, pool or private pavilion to create a large family compound on the vacant gulf front lots. 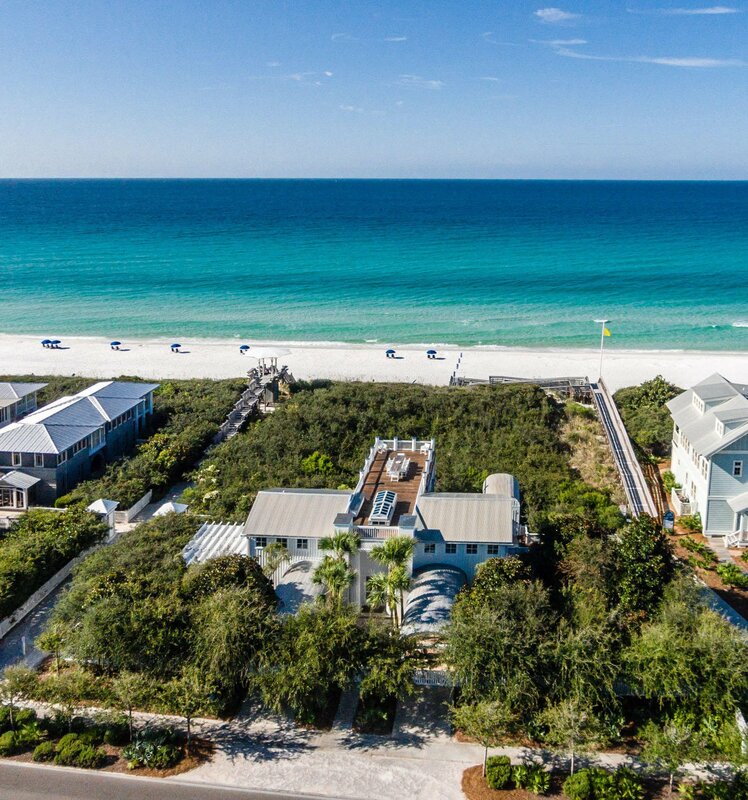 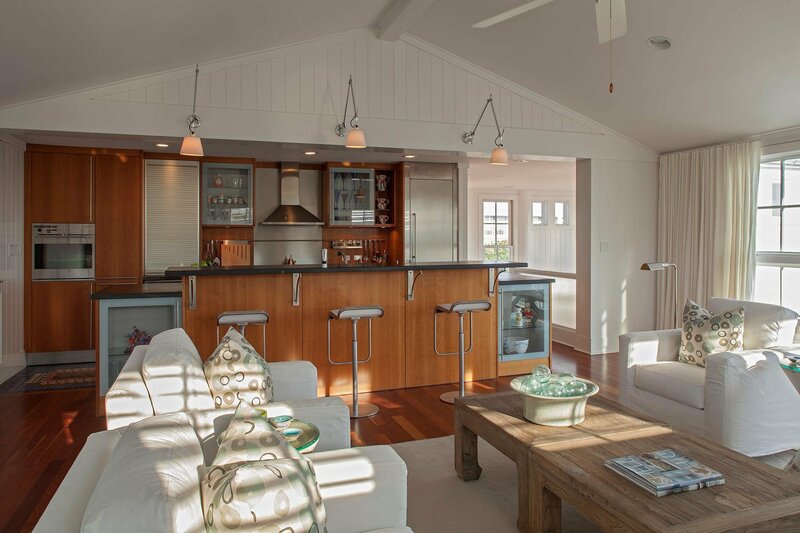 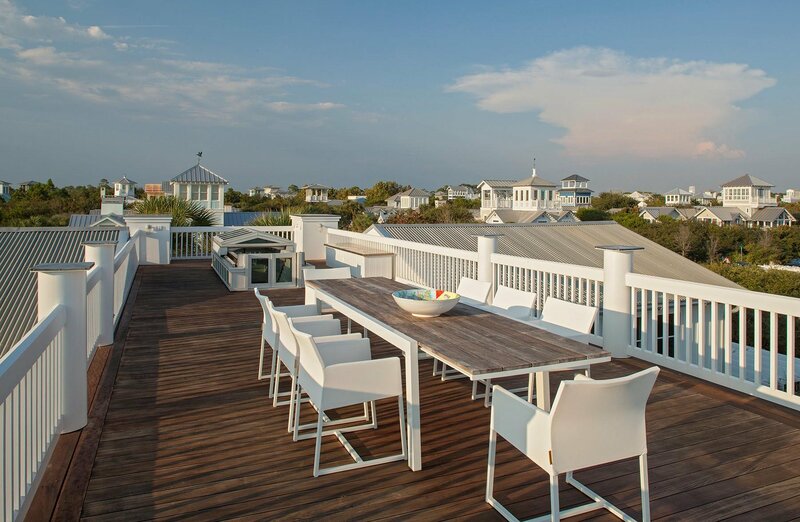 This spectacular property is on Seaside's western edge, secluded but just a short stroll to downtown Seaside. 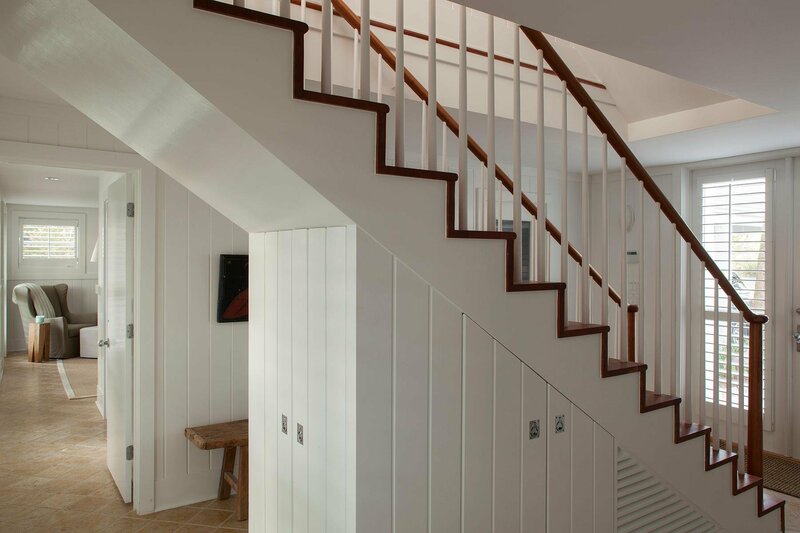 The late Aldo Rossi was one of the greatest neo-rationalist architect of the late 20th century, and this is his only house in America. 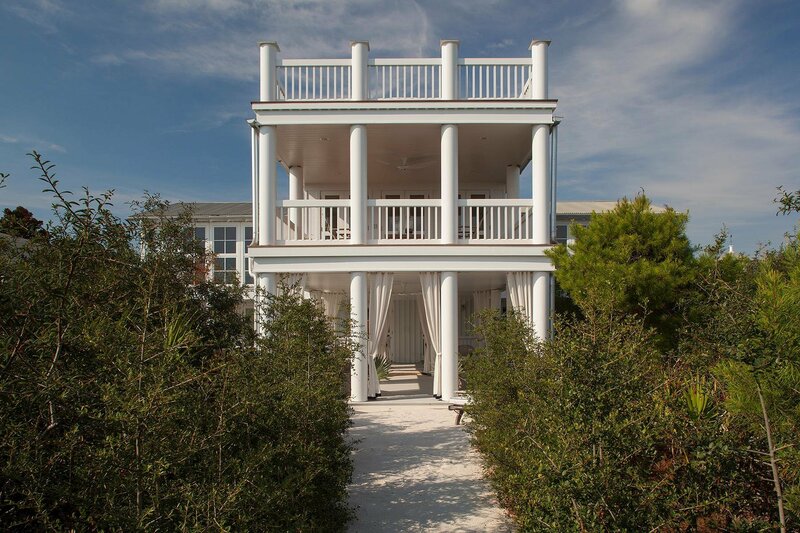 A pair of elegant order columns frames the entry to the house. 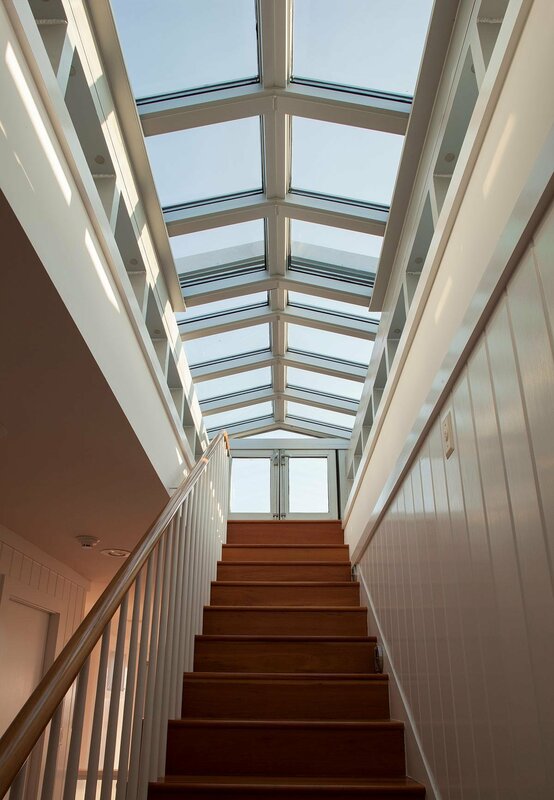 An Oculus at the top of the entry porch gives a glimpse of the roof terrace. 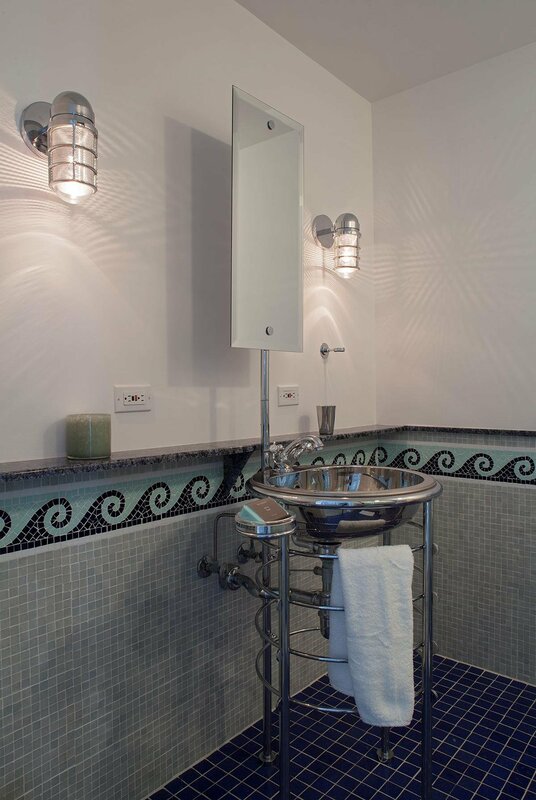 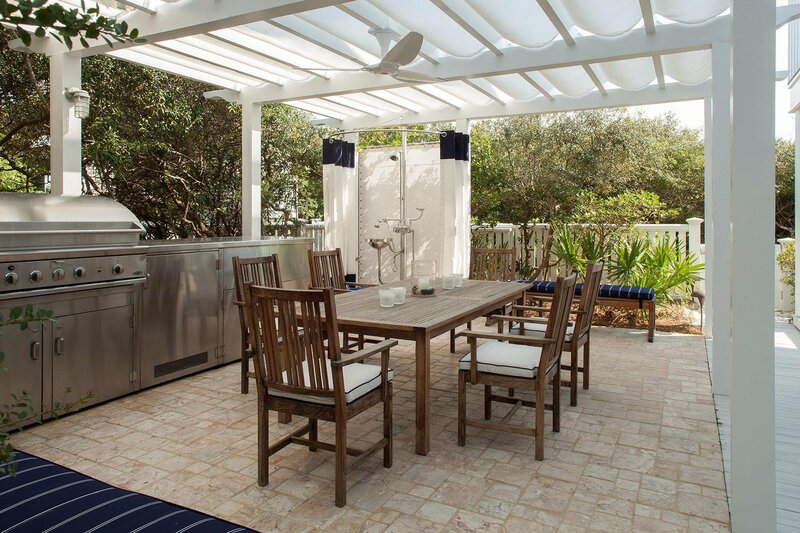 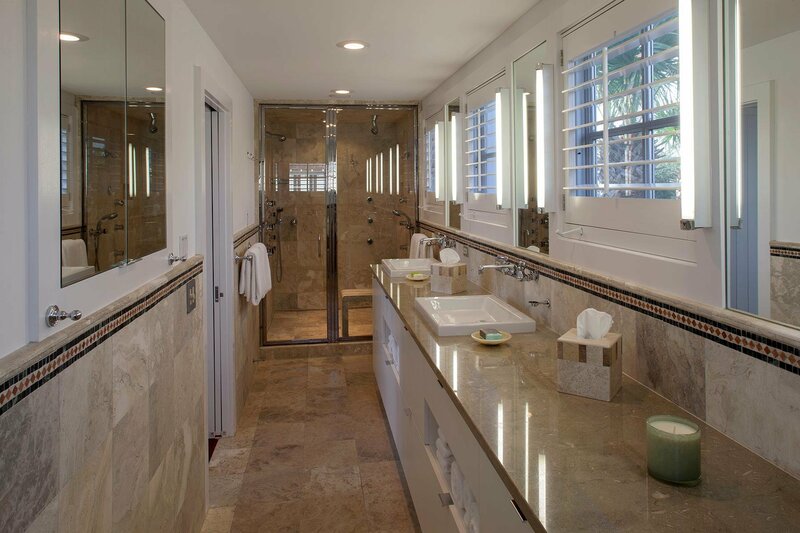 Rossi House was built with the best available materials, fixtures, appliances & tile work. 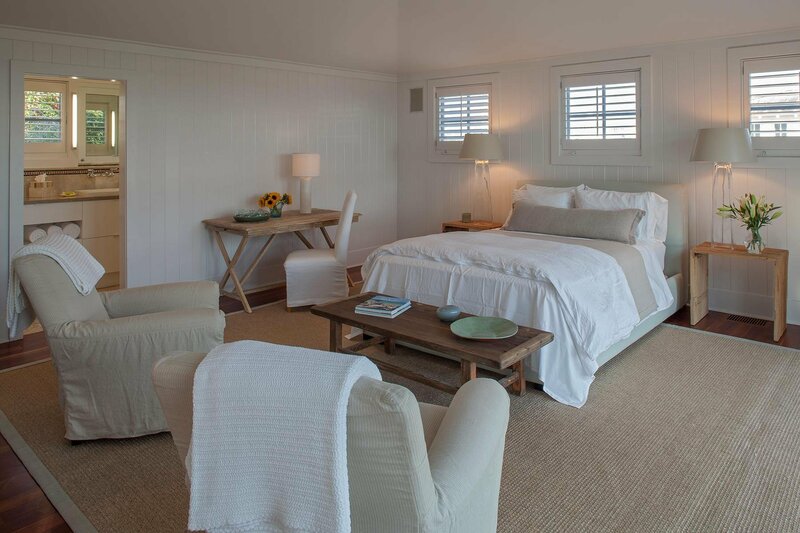 Two guest bedrooms, each with private bath, laundry room and walk in storage closet on 1st floor. 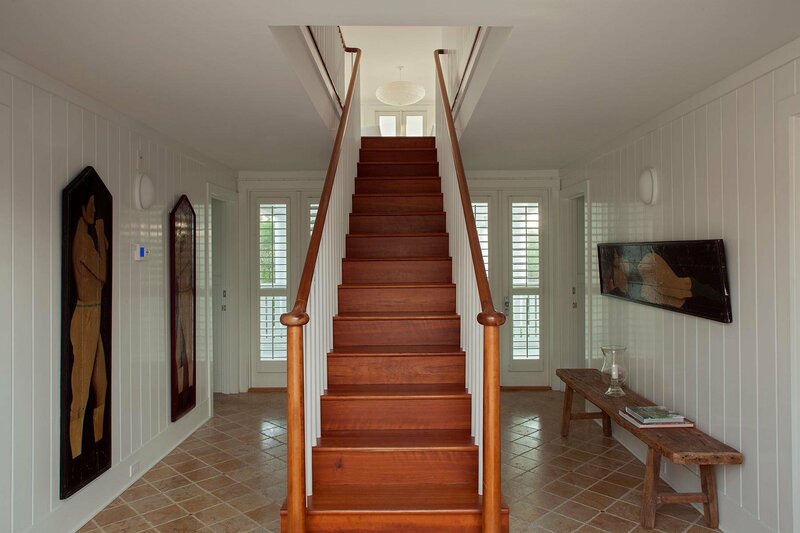 A beautifully crafted stair leads to the main floor at the upper level. 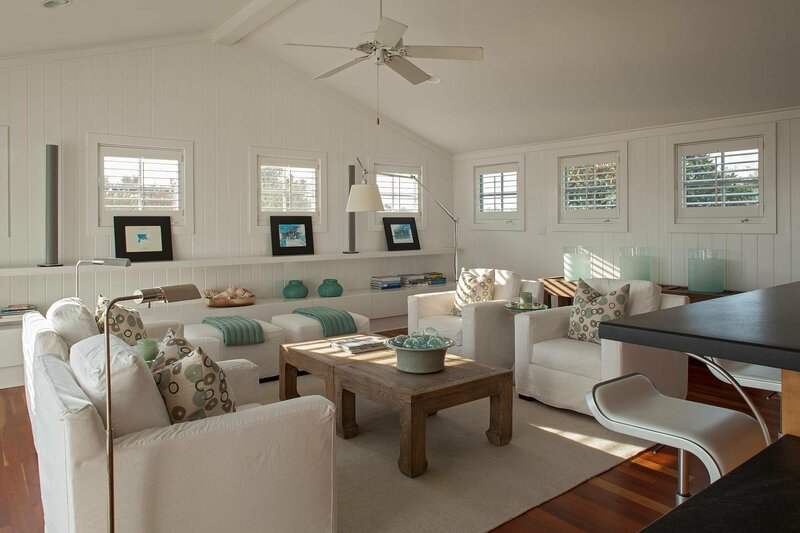 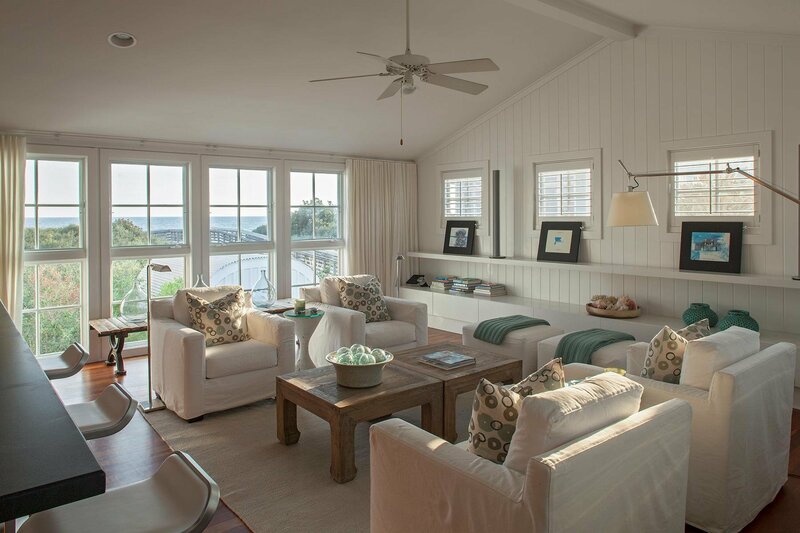 The living room is a calm, serene space under a vaulted ceiling. 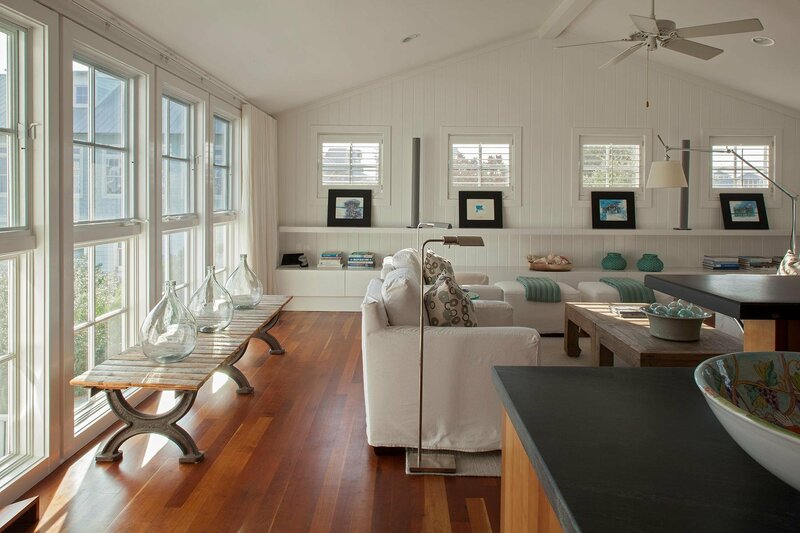 Floor to ceiling windows on the south side over look the dunes and the sea. 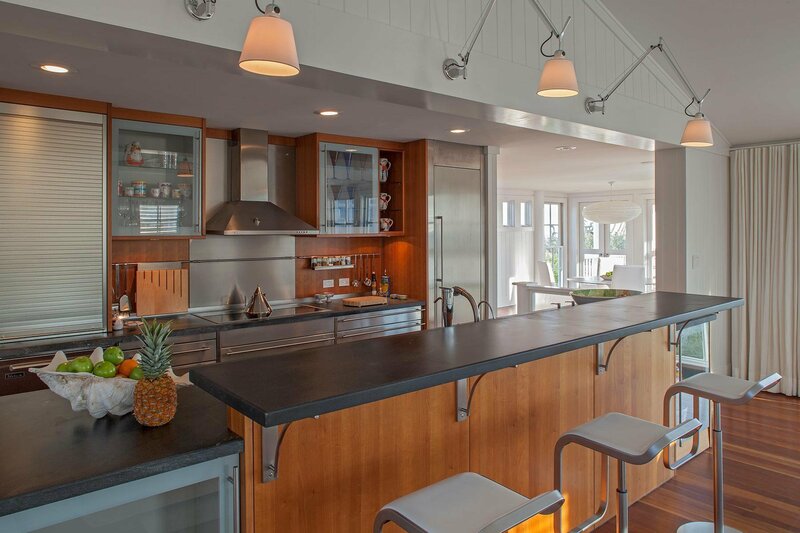 The kitchen is equipped with Bulthaup cabinets and Gaggenau and Miele appliances. 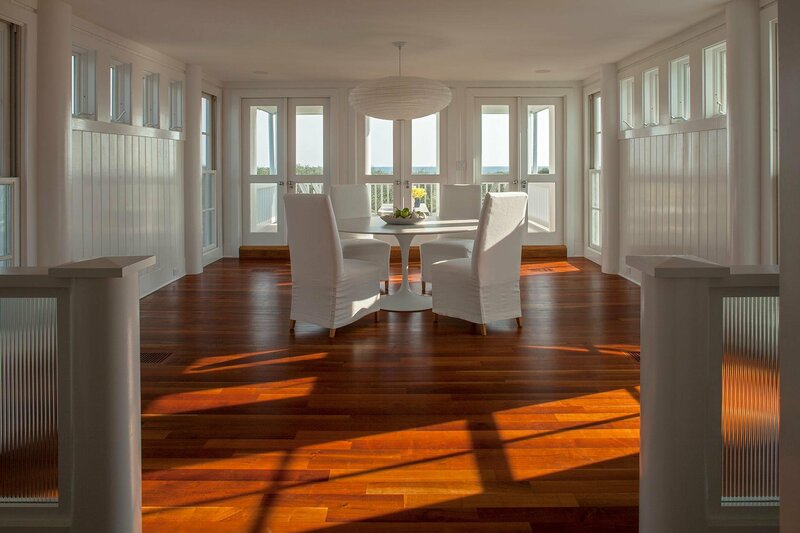 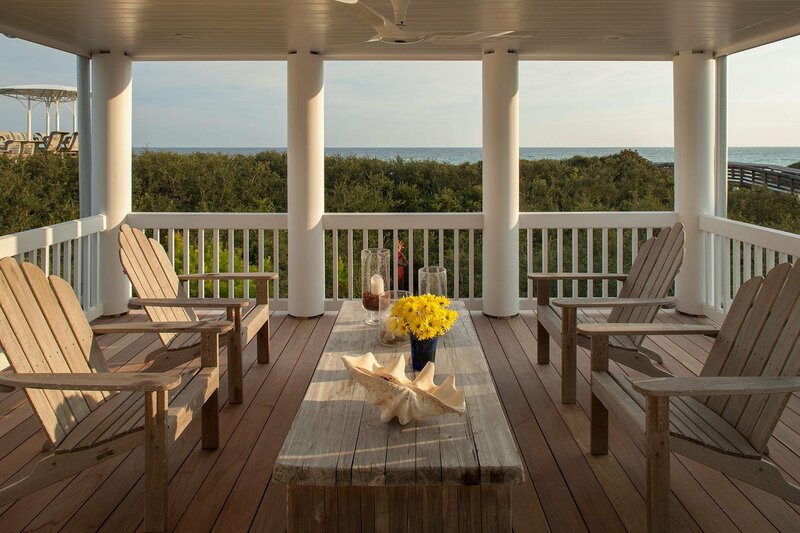 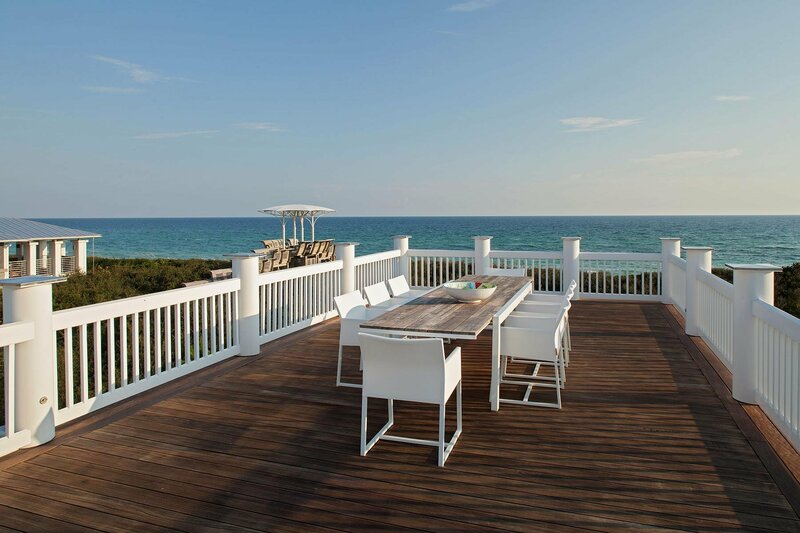 The spacious dining room leads to a south-facing porch with views of the gulf. 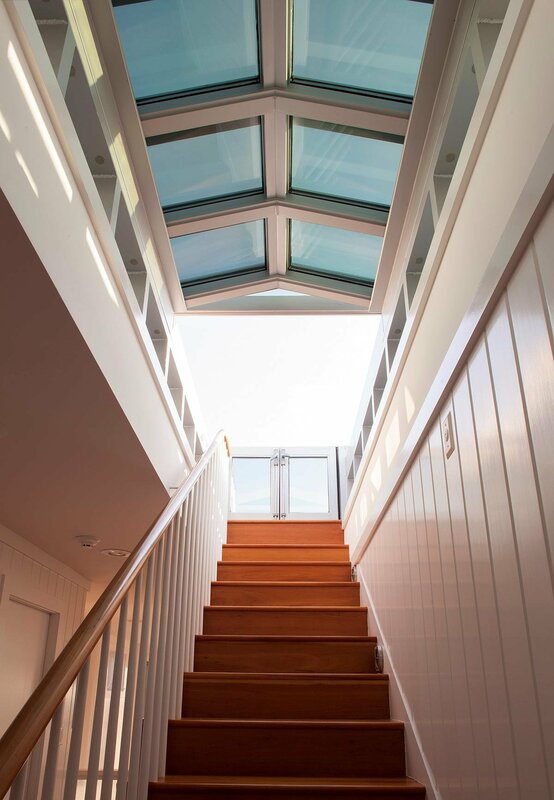 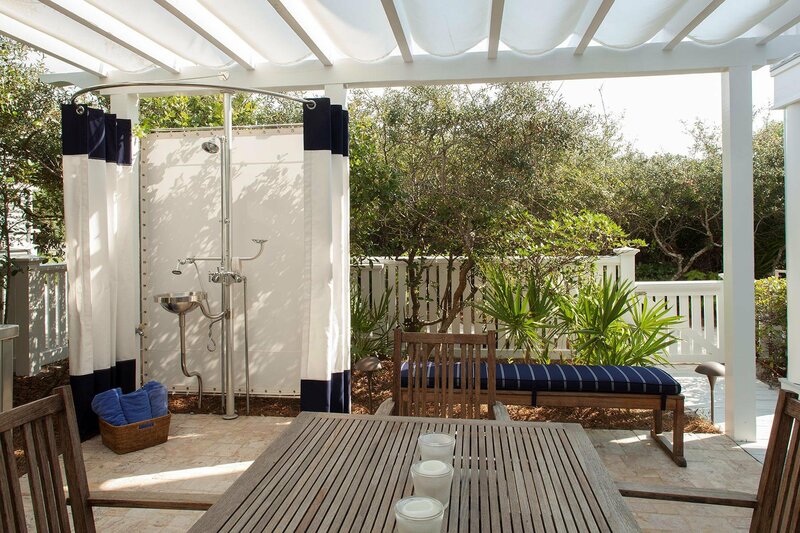 A motorized skylight retracts to allow access to the roof terrace, with panoramic views over the gulf and the town. 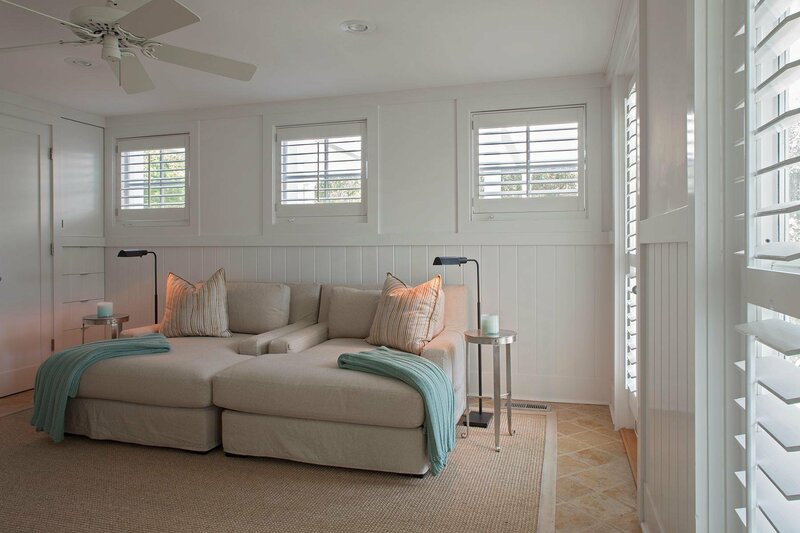 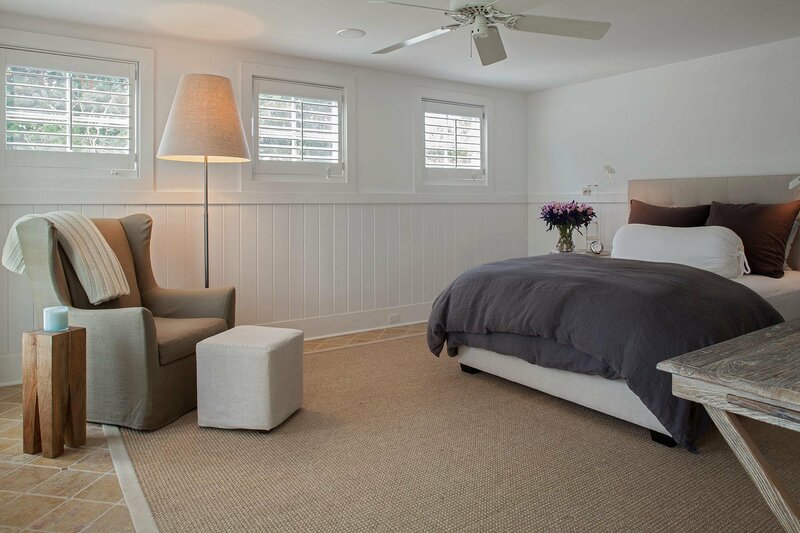 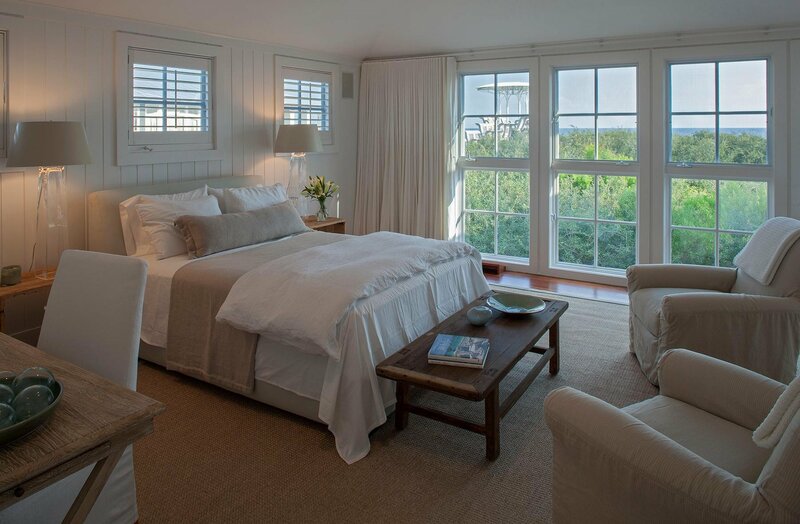 The master bedroom, like the living room, is a calm, serene space. 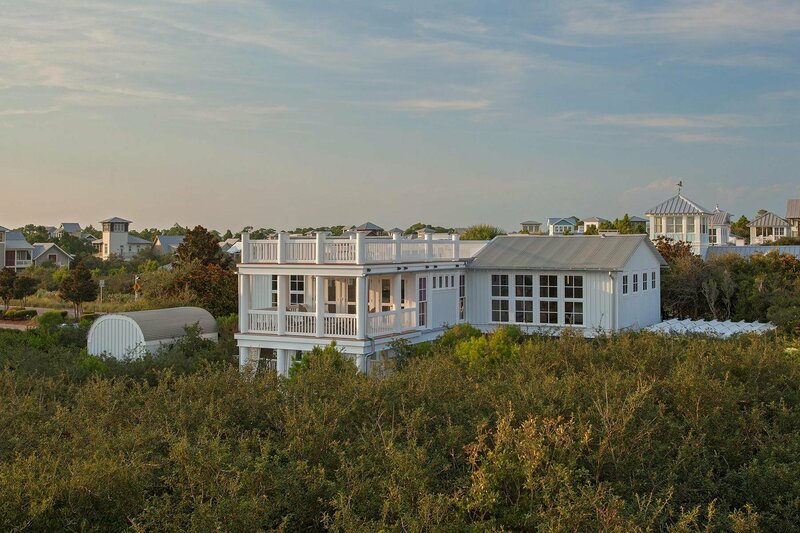 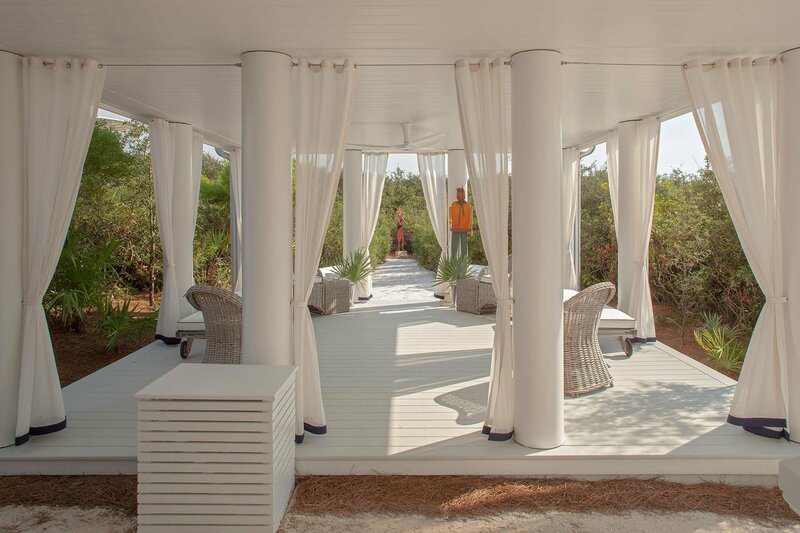 It has a vaulted ceiling and floor to ceiling windows overlooking the dunes and sea. 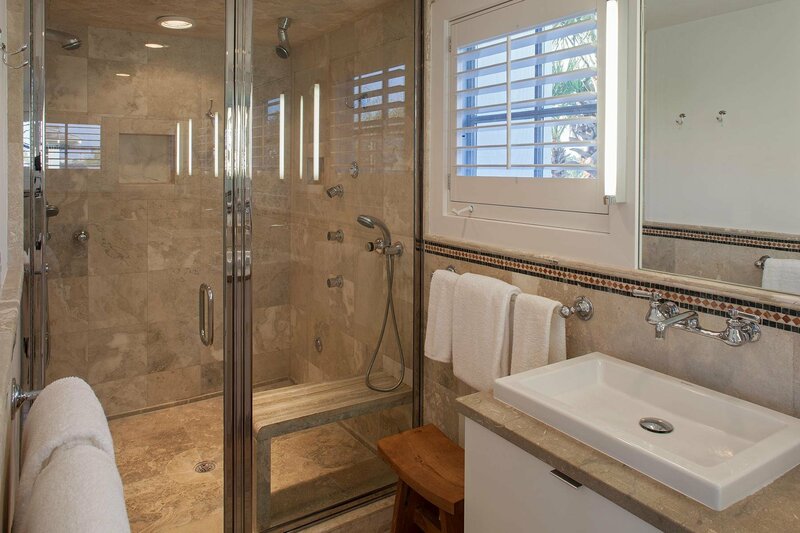 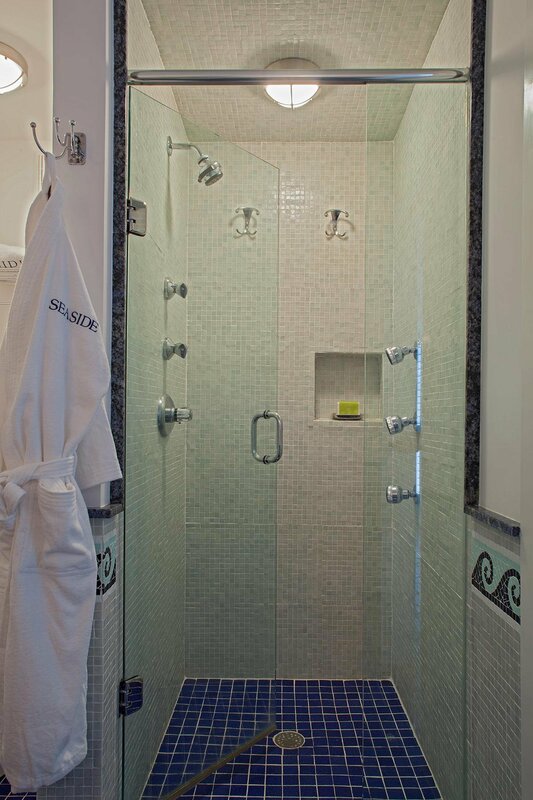 The spacious master bath is lined with artfully-crafted stone, a steam shower with built in stone bench with thirteen shower heads. 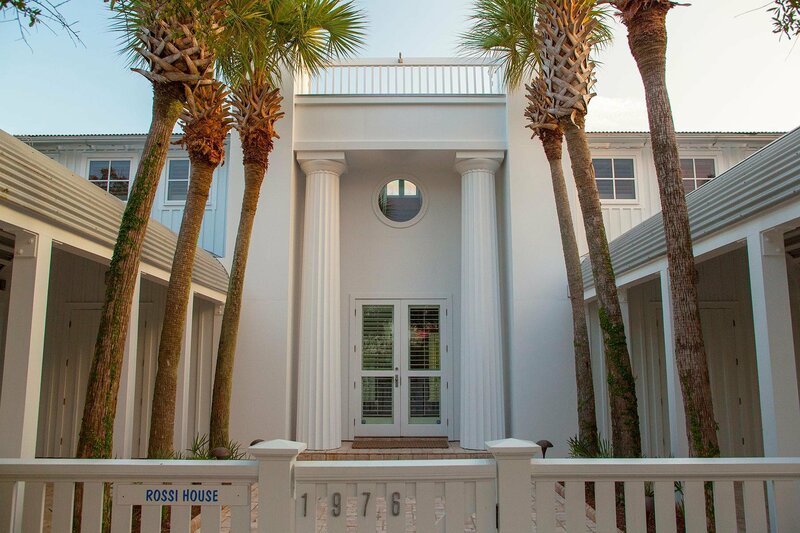 The Rossi house is classic elegance. 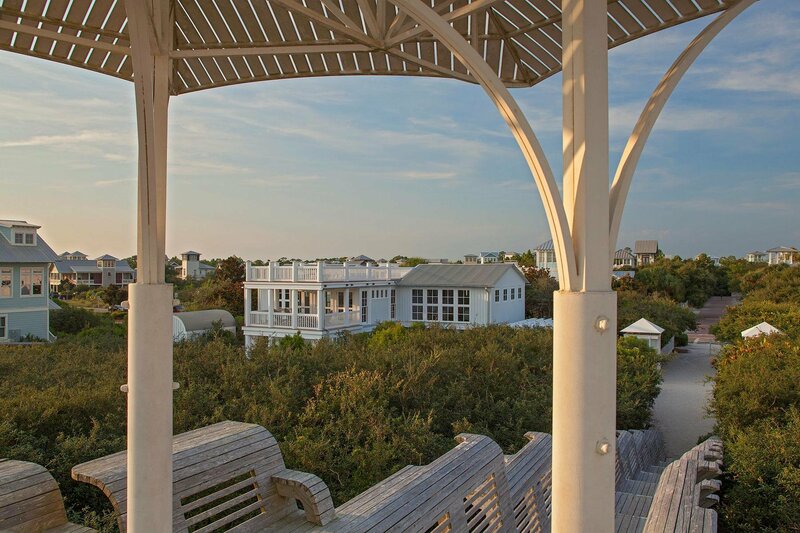 Its beach pavilion was designed and built by Jersey Devil, America's most illustrious design-build architects and craftsmen.